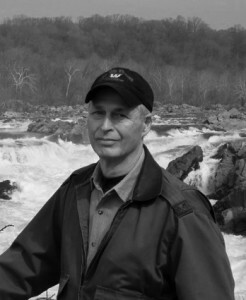 JOHN NORMAN MACLEAN is an award-winning author and journalist who has written about wildland fire for more than 15 years. Before turning to fire, Maclean was a journalist with The Chicago Tribune for 30 years, most of that time as diplomatic correspondent in Washington. His first book, Fire on the Mountain, was featured in two documentaries by Dateline NBC and the History Channel. He has also written Fire and Ashes and The Thirtymile Fire, both widely celebrated and critically acclaimed. He and his wife divide their time between Washington, D.C. and the West.